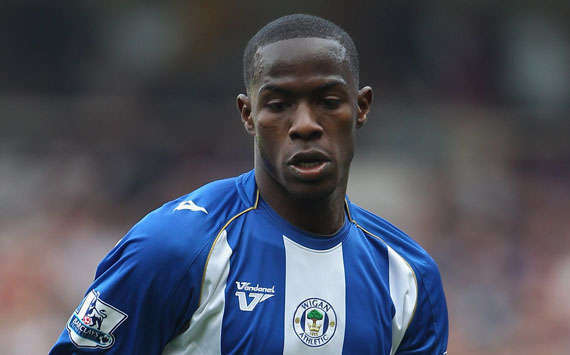 The current deal of Wigan defender Maynor Figueroa is set to expire this summer, and the player has rejected the Latics’ offer of a new contract. West Ham put their best foot forward and offered the 29-year old Honduras international a lucrative contract offer to land him for free. The Hummers’ boss Sam Allardyce has switched attention to Figueroa after he failed to sign Martin Olsson from Blackburn. Figeroa has joined Wigan from Honduran side Olimpia in 2008 and has established himself as an important first-team player, making 137 appearances for the club.